All North Beach homes currently listed for sale in North Beach as of 04/23/2019 are shown below. You can change the search criteria at any time by pressing the 'Change Search' button below. If you have any questions or you would like more information about any North Beach homes for sale or other North Beach real estate, please contact us and one of our knowledgeable North Beach REALTORS® would be pleased to assist you. 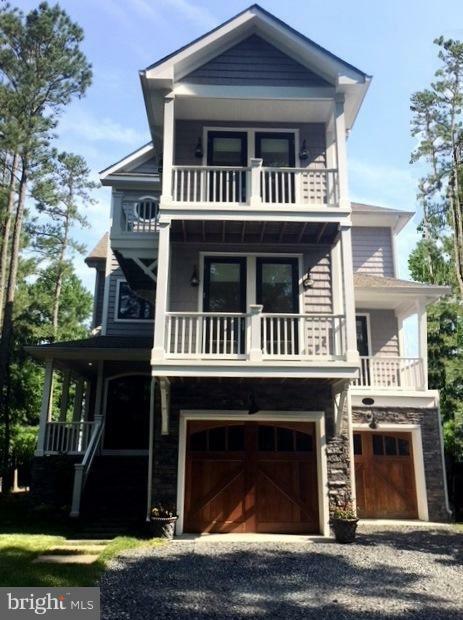 "ROSEHAVEN; BUILDERs PENINSULA WATERFRONT: 170 FEET RIP-RAP SHORELINE / BAY SUNSETS / NEXT TO HERRINGTON HARBOR MARINA / APROX 3880 SF HOME FEATURES ELEVATOR / IN-LAW QUARTERS / SECURITY SYSTEM / GAS FIREPLACE / CENTRAL VAC / GOURMET KITCHEN W/ 8 SEAT ISLAND / 2 GARAGES / 2 ZONE TRANE HEAT PUMPS / TANK LESS HOT WATER / PRIVATE WELL - COMMUNITY SEPTIC / 20,000 KW GENERATOR / LAWN IRRIGATION / WOW!" 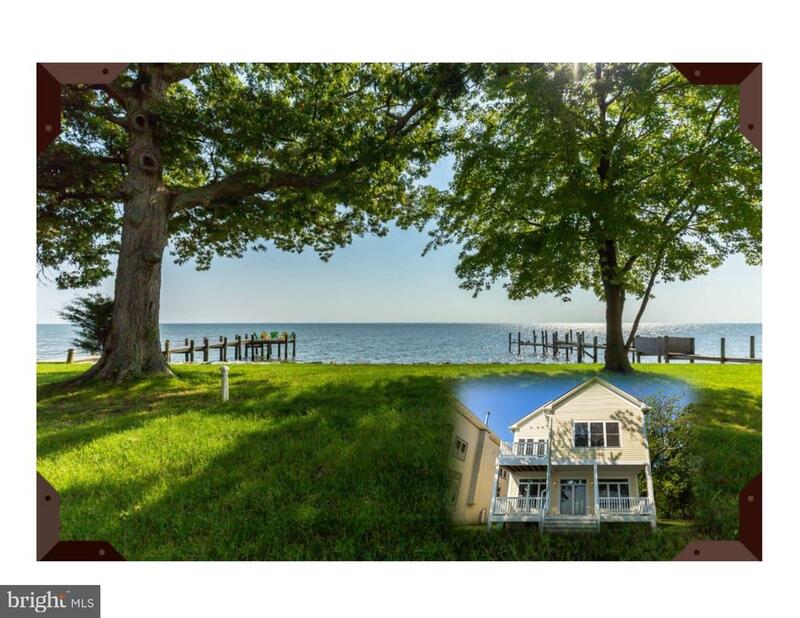 "Live directly ON THE CHESAPEAKE BAY! 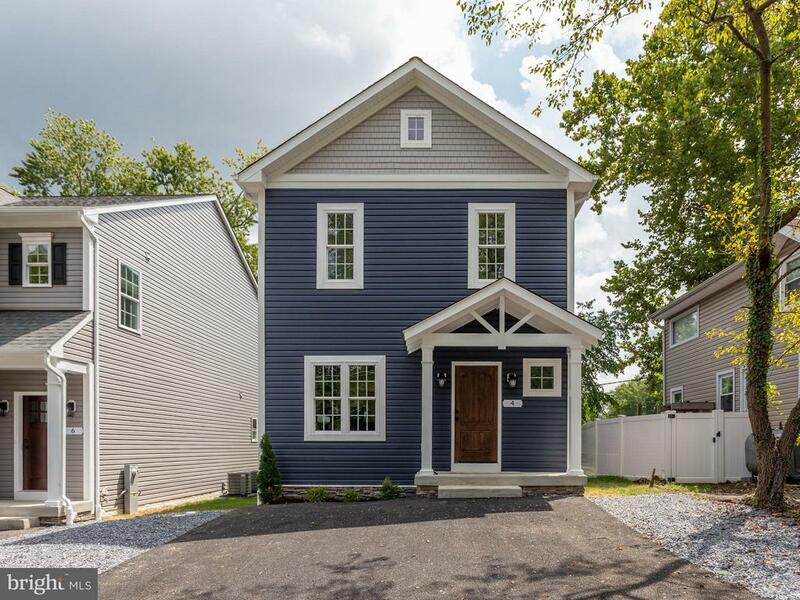 Brand new contemporary home with genuine hardwood floors, huge master suite with separate tub & dressing room. 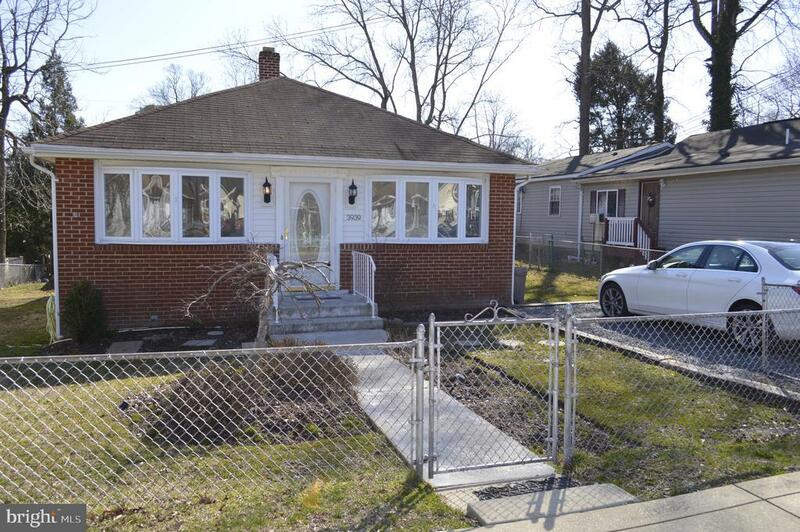 Spacious double lot that goes from Walnut Ave to the Bay. 50 feet water frontage. Trex deck off the family room & balcony off the master overlooking the water. Huge upstairs family room above garage too. Your waterfront dreams come true here! Lot goes out to Walnut Avenue so no other houses will be built close by. Giving you lots of extra parking!" "DON'T MISS OUT! This 5 bdrm home situated on 2 lots has beautiful water views. Enjoy large kitchen open to dining and living rooms w/ water views and fireplace. 3 Mstr bdrms. 9' ceilings/ wide stairways/ decks on each level. Large laundry/pantry room w/ utility sink & wine fridge. Furnaces on each level & 2 hot water tanks. Benefit from standby generator too. Pier install w/ HOA apprvl"
"Exquisite, like new Bay Front home in sought after community in southern Anne Arundel County. Sit on your deck or inside and watch the unobstructed sunrises/sunsets and fireworks from your waterfront lawn. Watch the cruise and cargo ships going up and down the Chesapeake Bay. Loads of wildlife from geese to eagles in your ever-changing views. This beautiful home offers something for everyone, from the generous amount of living and storage space to the finest details the sellers thought of when building their dream home. 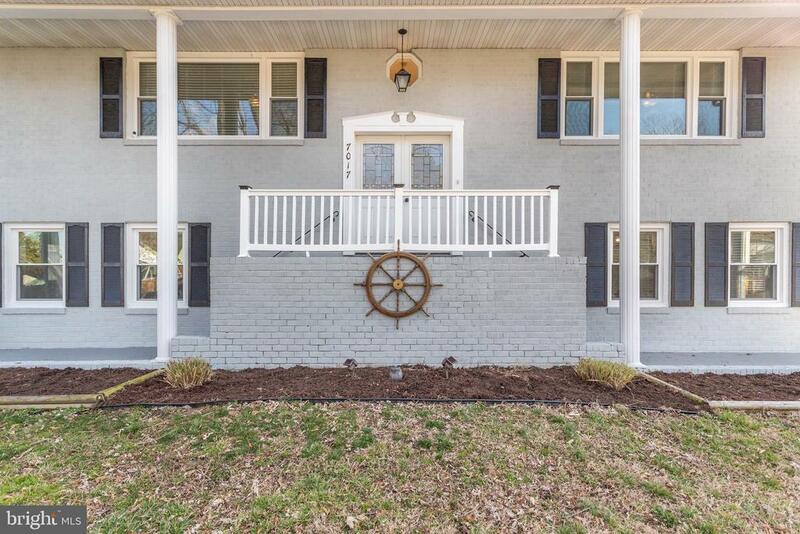 This is your opportunity to own a waterfront home within commuting distance of DC, Virginia, Baltimore, Annapolis and many other locations. You will not be disappointed. Some of the fabulous amenities are: an elevator, in-home theatre and internet technology system. crown molding, hardwood and ceramic tile flooring, custom kitchen, granite and marble counters, granite surrounds around the fireplaces. Kitchen cabinets have soft close and rollout shelves with a glazed finish. TVs are hung in built-in custom trimmed spaces. 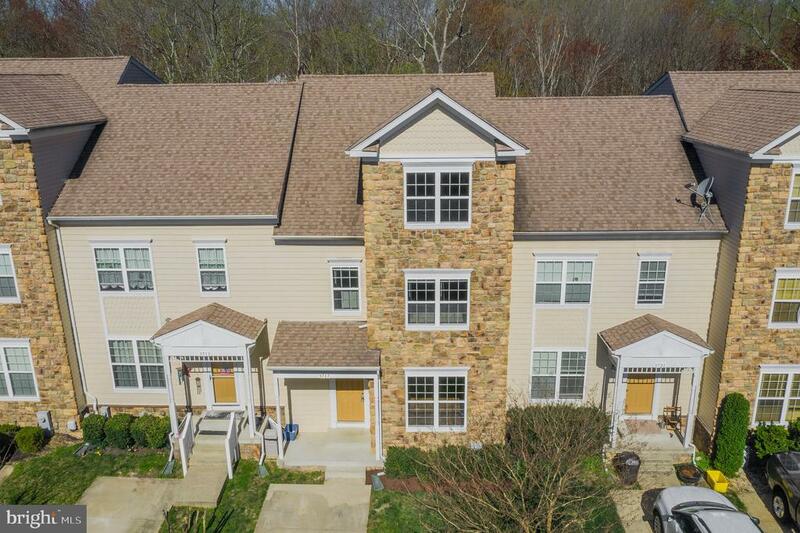 Hardwood floors throughout second level living space where you'll find the living and dining areas, kitchen, full bath, office/bedroom, huge pantry with full-size refrigerator, and gorgeous views. First level has ceramic tile with a basketweave pattern, a large foyer with direct access to the garage, 3-4 stool bar with a dishwasher and refrigerator, office/bedroom and large family room with theater surround sound system, a full bath and those gorgeous views. The third level is where you'll find the waterfront master bedroom and ensuite with a walk in shower. Two more bedrooms, a large laundry room, full bath, and a media closet that contains controls to your TVs, internet, intercom, phone and security system. All bedrooms on third level have walk-in closets. The home is a potential Smart Home and has a security system that is hardwired and connected to a central security command center for fire and or police alert"
"PRICE REDUCED! 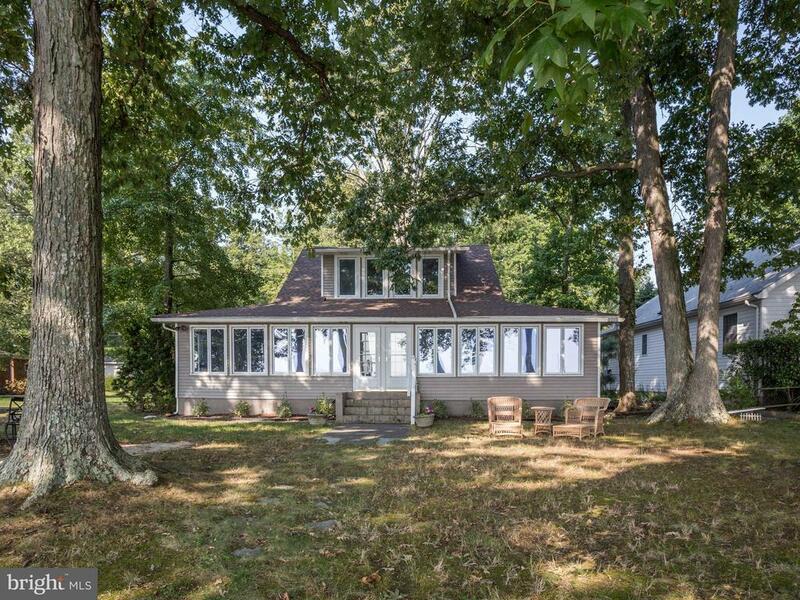 You can't beat the spectacular Chesapeake Bay views from this home. Relax and take in the amazing sunrises and the Bay views during sunset. 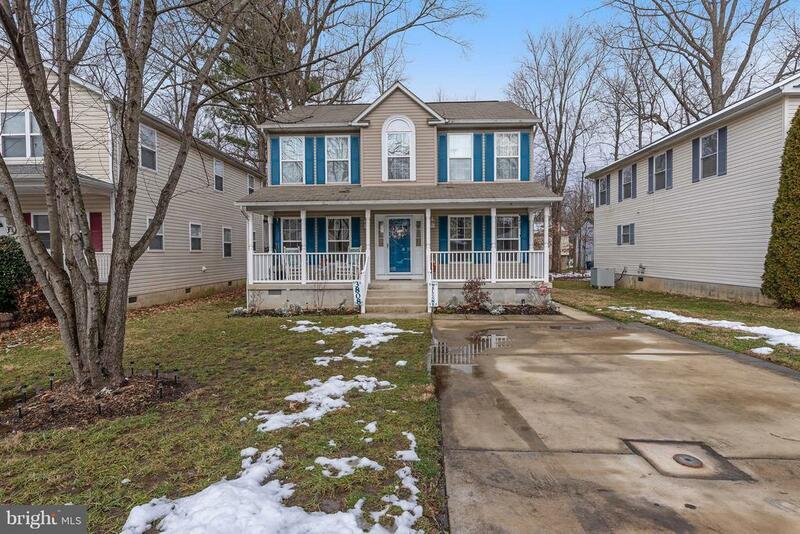 This spacious 5 Bedroom/4 Full Bath home offers a front row seat from every floor. Gourmet Kitchen, Open Floor Plan, Double Lot, (Back lot included in sale), Two Waterfront Decks, Deeded 40' Pier with an 8,000 lb. Boat Lift. There is plenty of room and parking for all. Public Water and Sewer should allow for garage or expansion. Sellers know the carpeting has seen its better days and will make allowance at settlement. Freshly Painted, Power Washed and Landscaped; it's just waiting for you to make it your Home Sweet Home!" "Bay front with pier! Charm meets function in 1930s updated Cape Cod. 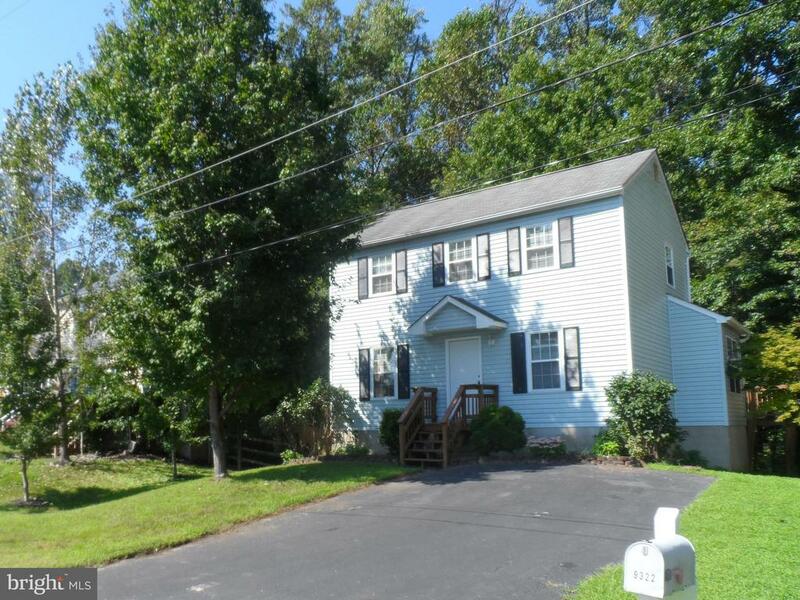 Wake to sunrises from 2nd floor master w/sitting room, expansive closets/storage, updated bath and new carpeting (3/19). Entertain in the spacious open floor plan with 3 guest rooms. Pier w/elec. lift. 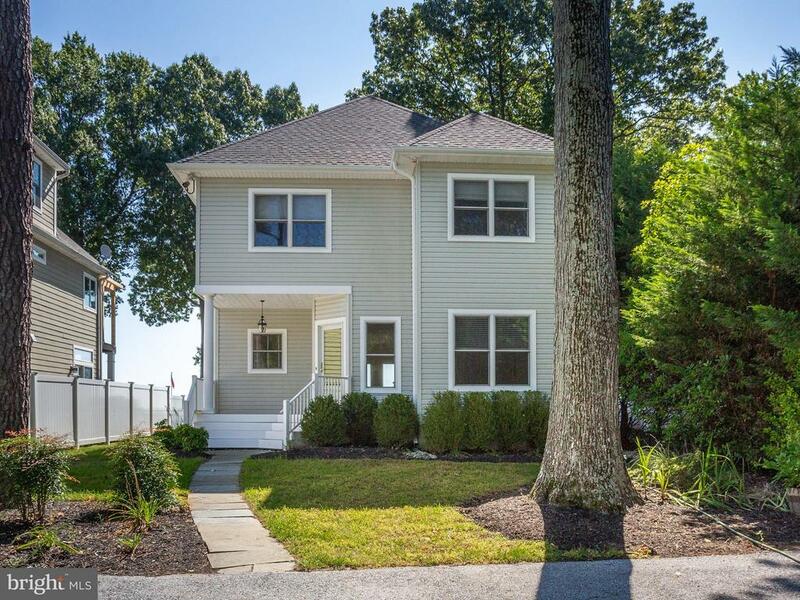 Easy access to beautiful North Beach, Chesapeake Beach, and Herrington Harbor. New roof/fresh paint. Level lot. Shade trees. Voluntary HOA." "Dock your boat at Herrington Harbour & walk home! Featuring a unique wrap around porch, large open foyer, hardwood flooring throughout the main level, custom blinds, granite counters, stainless steel appliances, spacious deck with views of the bay, fenced lawn,Geothermal HVAC System, large walk-in cedar closet/, master bedroom with cozy deck with views of the bay and Rose Haven Memorial Park"
"INVESTMENT OPPORTUNITY 2 homes in 1, plus preliminary approval to turn garage into 3rd unit. Built in 2006 but not rented until bought and finished in 2013. Duplex, both having 3BR, 2BA. Lower unit with unfinished basement, top unit with garage. Bay view in winter, 2 blocks from pier and North Beach community events. Both units have pergo & ceramic floors with newer carpet in bedrooms. Rent both units or live in one with rental income from the other." 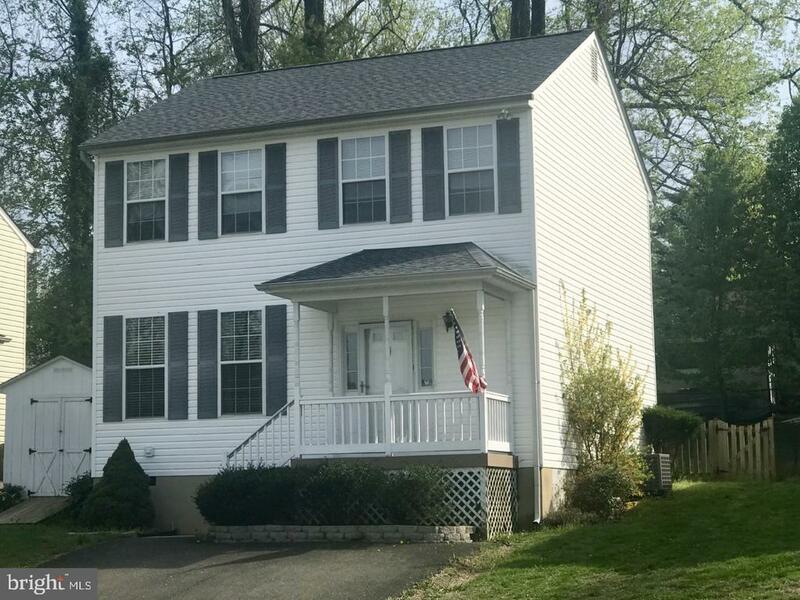 "Gorgeous 3 Bedroom 2.5 Bath Colonial on a double corner lot one block from the Chesapeake Bay and Herrington Harbor Marina! The marina includes a pool, beach and restaurant. 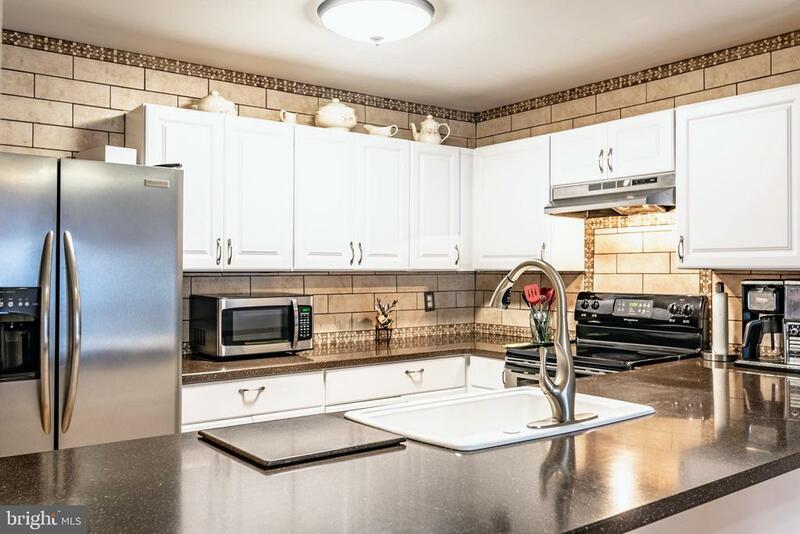 Home features an open concept kitchen fully renovated in 2014 with large peninsula and stainless steel appliances complete with spacious pantry and storage. Separate dining room. Large Master bedroom with two closets featuring an en-suite Master bath with barn doors and custom cabinetry! Upstairs Bonus room that could be a guest bed or office. Exterior has 8x16 deck and storage shed. New Windows- 2018. New Roof- 2017. Fully Fenced yard. Public water and sewer. 1 car garage. A MUST See!" "3 Bedrooms on Main Level, 3 Full Bathrooms, Master Bedroom with Master Bath, Stall Shower, Soaking Tub, Walk-In Closet, Stackable Washer/Dryer in Master Bath and Laundry Downstairs, Chair Railing in Two Bedrooms, Ceiling Fans throughout, Updated Kitchen Cabinets, Kitchen Island, SunRoom off of Kitchen through French Doors, Composite Deck with Vinyl Railings off of Sunroom, Large Window in Living Room, Walkout Basement, Fireplace for Wood Stove, French Doors to Patio facing Private Wooded Area, Completely Fenced in Yard with Vinyl Picket in the front with Multiple Entries, Privacy Vinyl on Side of House and Chain Link in the Rear Yard, Nice flat front and rear yard, Stamped Concrete Walkway to Front Door, Paved Driveway, Shed, Generac Guardian Series 21KW Aluminium Generator that runs entire house, Updated Roof, Furnace, A/C, Water Heater, Kitchen, Master Bathroom and Storage Room underneath, Within walking distance to North Beach and Boardwalk, Outside of Town-no town taxes. Basement includes Bonus Room with Adjoining Full Bathroom, Laundry Room with Utility Sink, Sump Pump, Water Filter, Two Storage Rooms. Approximately 2400 sq. ft. - - tax record is inaccurate. 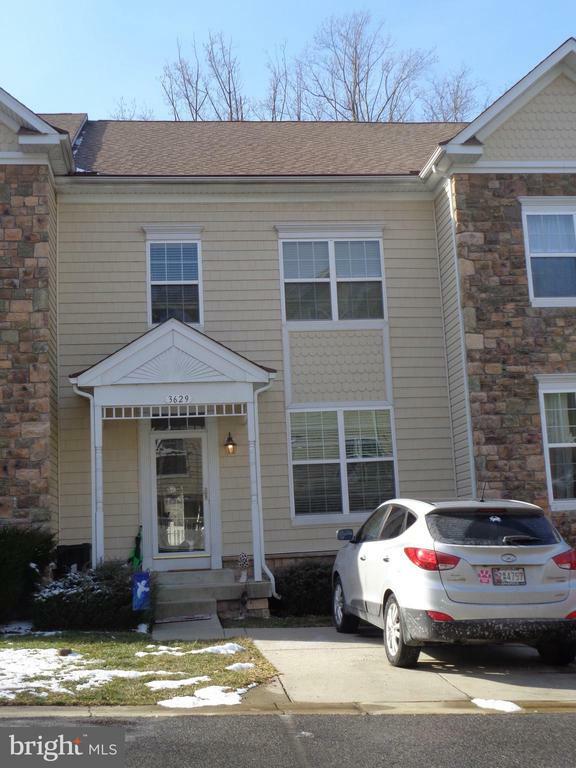 Within walking distance to the Chesapeake Bay, Beach, Boardwalk. Outside of town limits so NO TOWN TAXES. NO HOA!!!" "Welcome home to this beautiful 3 bedroom, 2 1/2 bathroom colonial in North Beach. 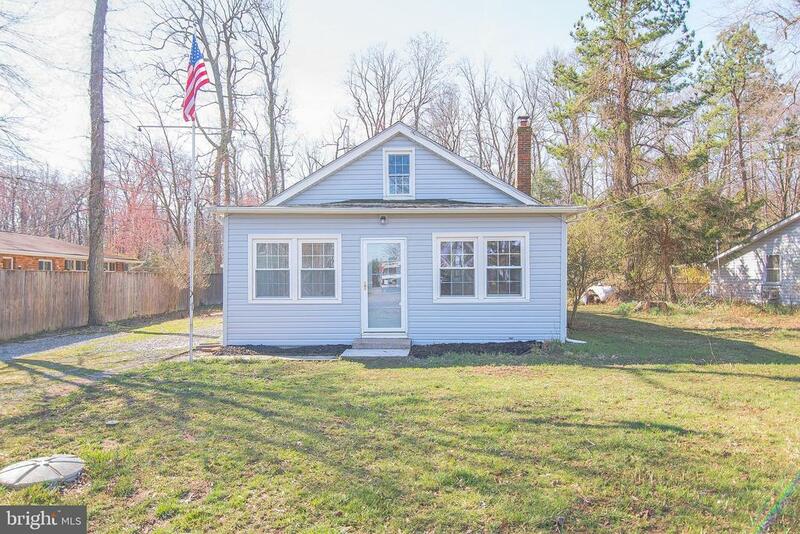 This well maintained, freshly painted home has a new water heater, a large new driveway and an adorable front porch. Features include an open floor concept with a dining room, living room, family room and an eat-in kitchen. Upstairs includes a lovely master suite and 2 other generously sized bedrooms. Finally, this home is only a short walk to the public beaches, boardwalk and parks." "STOP THE CAR!! THIS IS A FANTASTIC, BETTER THAN NEW FOUR LEVEL TOWNHOUSE IN DESIRABLE SAN FRANCISCO ON THE BAY. 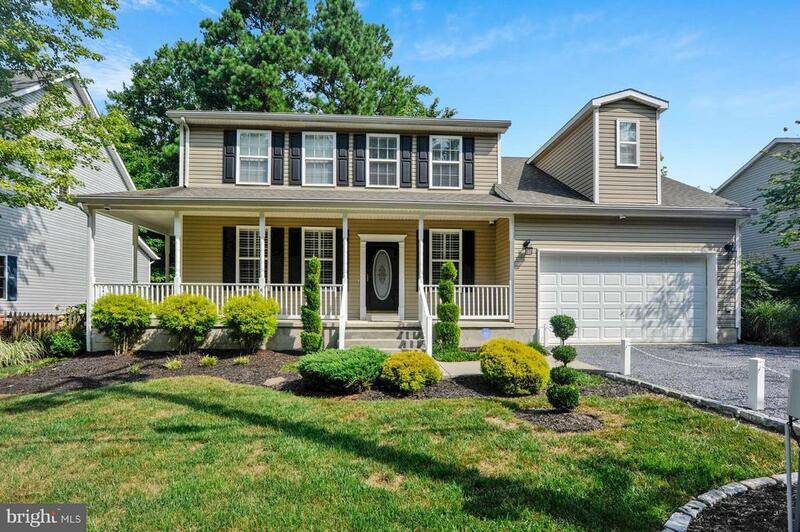 ENJOY HARDWOOD FLOORS, OPEN FLOORPLAN, GOURMET KITCHEN WITH GRANITE COUNTERS, BREAKFAST BAR, AND LOADS OF SPACE. 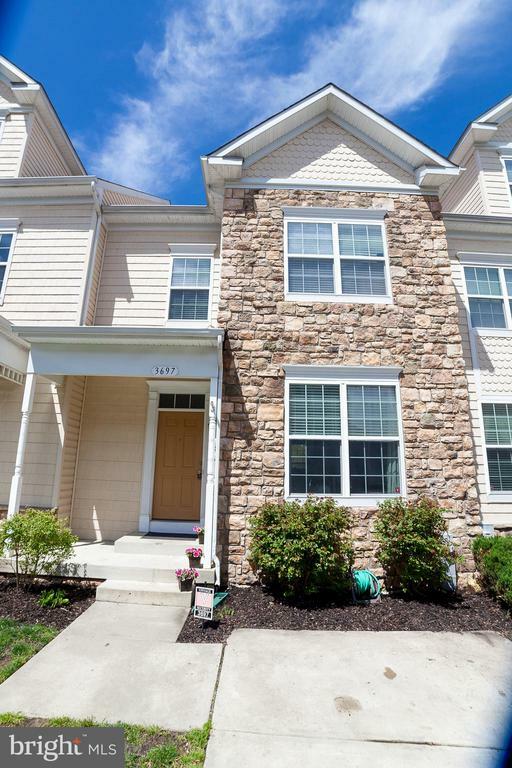 TWO LARGE BEDROOMS, FULL BATH AND LAUNDRY ON THE 3RD LEVEL, ENORMOUS MASTER SUITE ON THE ENTIRE 4TH LEVEL WITH WALK-IN CLOSET AND SUPERBATH. FINISHED FIRST FLOOR FEATURES A FAMILY ROOM WITH TALL CEILINGS AND A GARAGE. TWO ZONE HVAC FOR EFFECIENCY. GREAT LOCATION IN THE COMMUNITY AND JUST STEPS TO THE NORTH BEACH BOARDWALK, FREE BEACH ACCESS INCLUDED!" 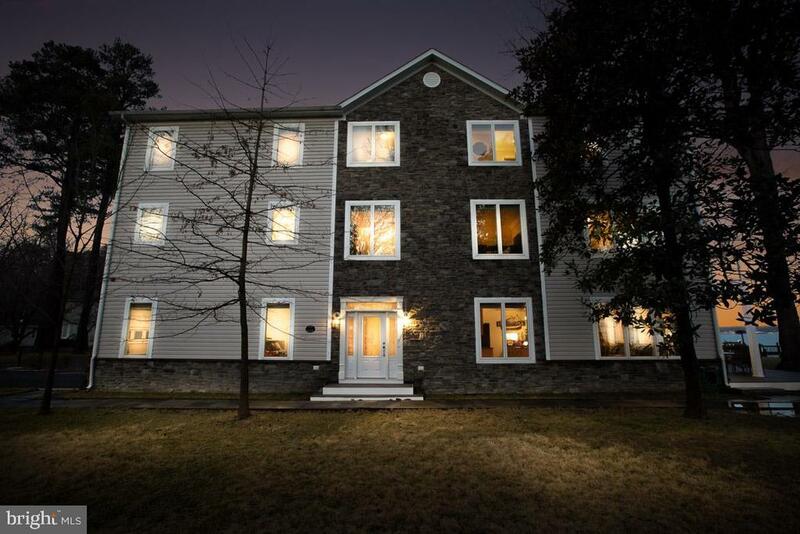 "Wonderful 3 bedroom, 3 1/2 bath town home in San Francisco on the Bay is tucked away at the back of the community so you have woods behind you rather than more houses. Upgraded French Door takes you from the dining area to the over-sized deck in the back - perfect for birdwatching or just sipping your favorite beverage! Finished lower level has family room that opens to a patio below the deck. There is also a den/studio/office that could be used for napping even if it does not meet the official definition of a a 4th bedroom. Home has gutter helmets (warranty transfers to new owner) & is already pre-wired for a security system. 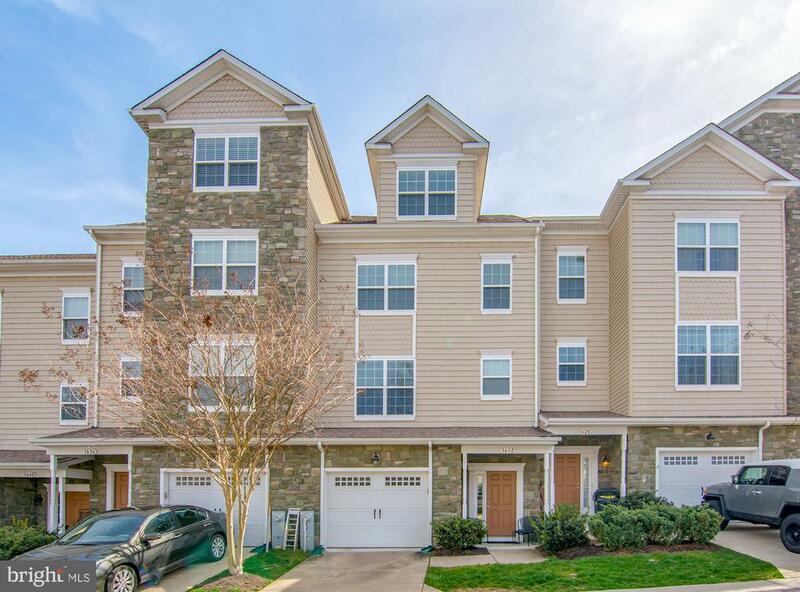 Located in North Beach, a wonderful Chesapeake Bay town that offers all kinds of water-oriented activities yet still close enough to the DC Metro area to commute. Love where you live, just like this owner has! Come see your new home!" "Absolutely Stunning, Open Floor Plan with Gourmet Kitchen, Granite counters, Breakfast Bar, Stainless Steel Appliances. Opens to Living Room. Ceramic Tile and Hardwood Floors. 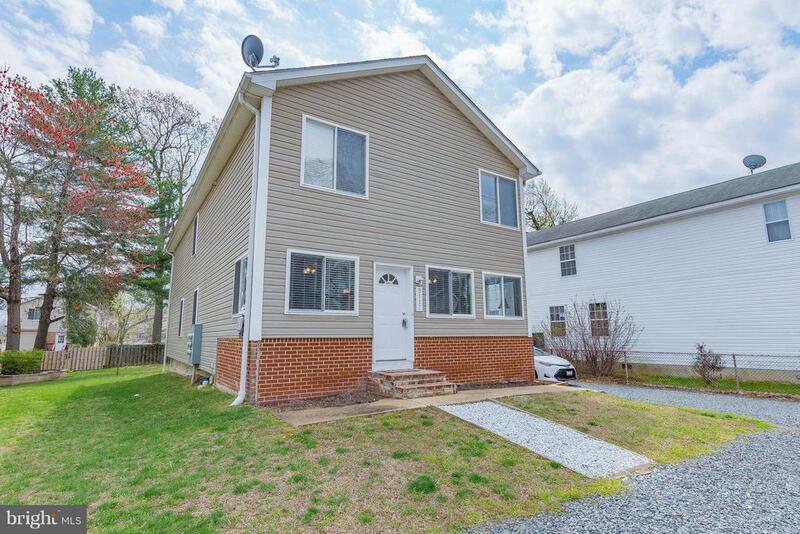 3 Bedroom, 2 Full, 2 Half Baths. Game Room, Den, or Study on Lower Level on lower level, 1 Car Garage. Great Location in North Beach, and close to the North Beach Boardwalk and Beach!" "This amazing home is TO BE built. There is still time to pick out some of your own finishings to give it your personal touch and make this your home. This home is built with care and the highest quality craftsmanship around. 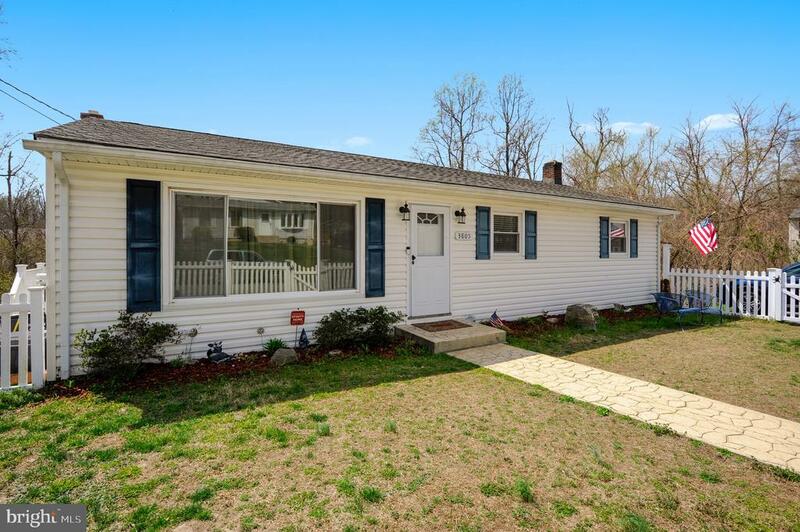 Close to shopping and restaurants as well as only minutes from Chesapeake Beach and the Boardwalk. It won't last long so come to see what the Beach has for you. THIS PRICE DOES NOT INCLUDE A BASEMENT. Impact Fees are not included in list price." "BIGGER THAN IT LOOKS! MANY UPGRADES, EVERY ROOM RENOVATED.3 BEDROOM 2 1/2 HOME WITH AND AMAZING PRIVATE BACK YARD AND HUGE DECK ON THE BACK OF THE HOUSE. NEW TILE IN FAMILY ROOM WITH FRENCH DOORS TO THE OUTSIDE. A SHED ON THE PERFECTLY PLAT BACK YARD. THE MAIN FLOOR HAS A MASTER BEDROOM AND A FULL BATH. THE BEDROOMS UPSTAIRS ARE LARGER THAN EXPECTED. LOTS OF ROOM FOR THE WHOLE FAMILY! YOU WILL NOT BE DISAPPOINTED." 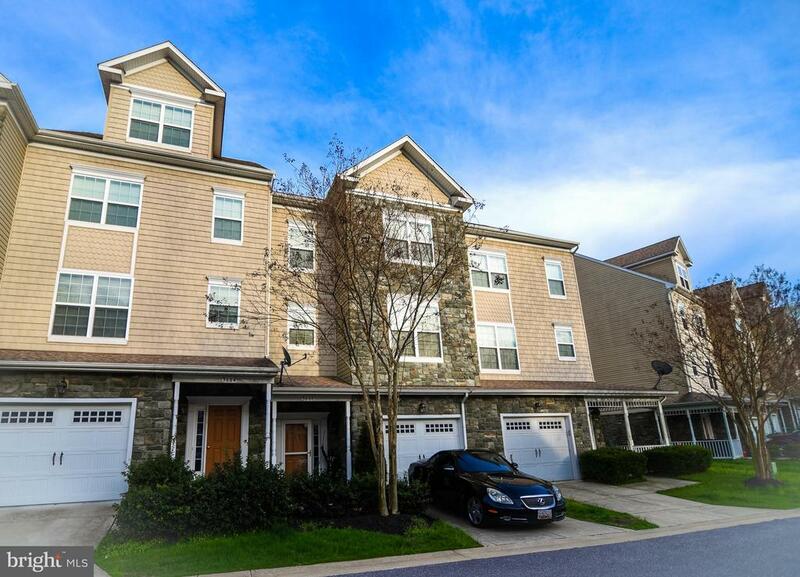 "Four level beautiful townhouse in the San Francisco by the Bay community 9 Foot ceilings, 42 kitchen cabinets, granite counter tops, kitchen island, Large bedrooms - each with a walk-in closet, master super bath, new paint, clean and bright. Walk out basement with a den/guest bedroom,/office and full bath Backs to woods Only blocks away from the bay, beach, restaruants, shops and much more! Backs to woods, VERY PRIVATE!" 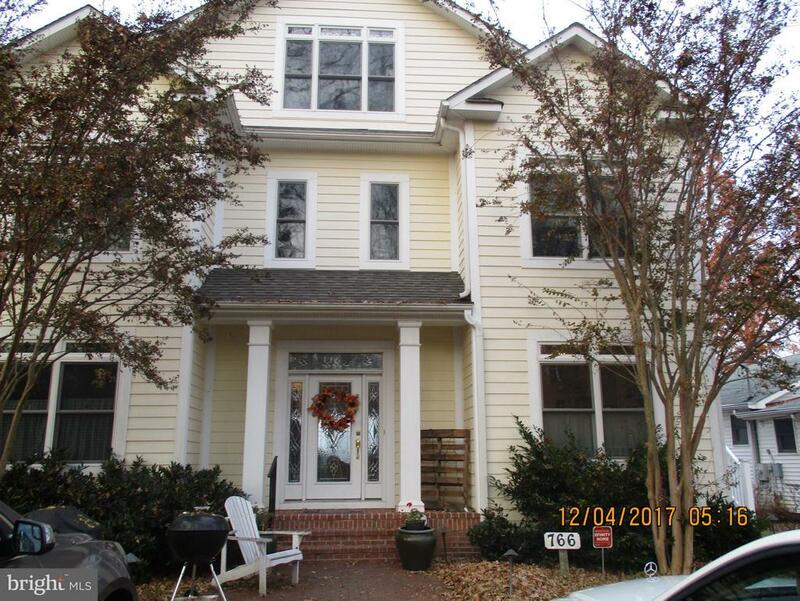 "This beautiful three level town home has been recently updated with beautiful hardwood floors, fresh paint, and new carpet! 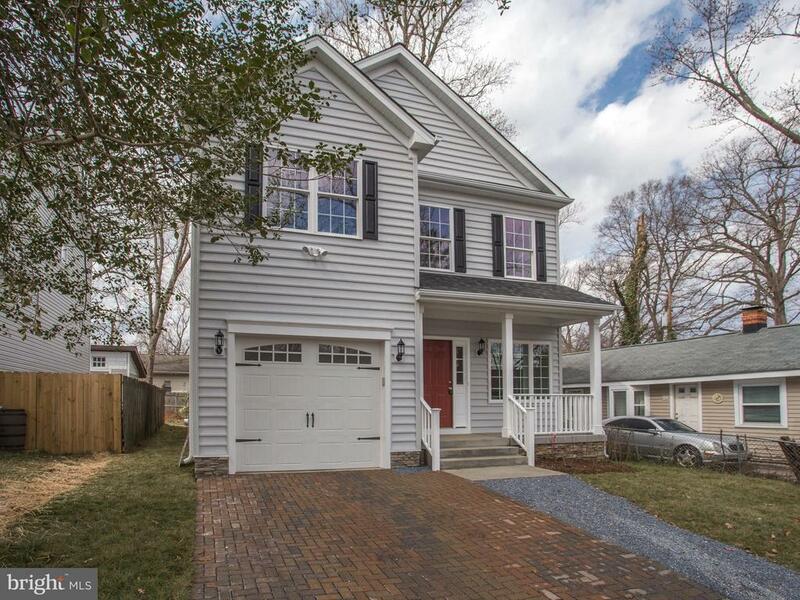 Fully finished lower level with possible 4th bedroom and family room with walkout to patio! Walk-in closet and soaking tub in Master Suite. So close to the beach and boardwalk!! Priced to SELL!!!" "Reduced!! The HUGE spacious home you've been waiting for! Spacious one lvl home w open flr plan. Master bedroom is Fantastic! 2 master bdrms! master suite w large walk in closet- master bath custom tile separate shower & soaking tub. Master bedroom aslo has private veranda to exterior. Wonderful wood floors, updated kitchen breakfasr bar and ss samsung appliances. Patio and rear fenced yard, perfect for entertaining. Just a short walk to beach about block maybe 2 to boardwalk and beach. Save lots of $$ on your energy bills with solar panels. Seller currently even receives rebate checks for having solar." "Perfect home for a move in ready buyer. 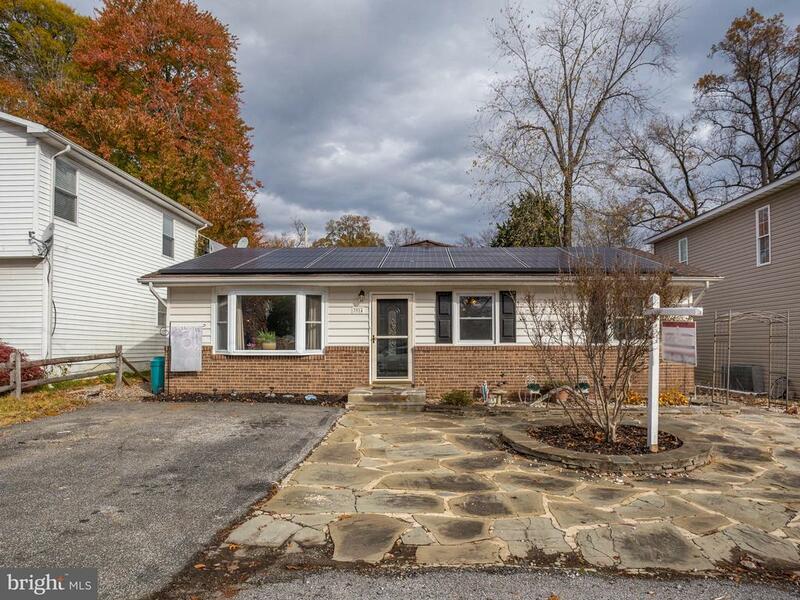 New roof 2019; quiet dead end street, paved driveway for parking , fenced in back yard w/ large deck, nice sized shed for storage. Inside has beautiful engineered floors, large kitchen w/ plenty of table space & walk out to deck, separate laundry room on bedroom level, all three bathrooms have been renovated/updated, master bedrm has en suite, all bedrms have ceiling fans"
"Very nice house with water view, totally renovated, Hardwood floors new appliances, New Water Heater Very Nice lot"
"Move in ready condo. First floor entrance. North Beach Boardwalk and Chesapeake Bay. Large walk in closet in Master Suite. 2 bd, 3 bathrooms. Enjoy the Friday night market with Car Show. Lots of Entertainment on the Boardwalk. Walk to Restaurants and fishing pier. Flood Insurance is included in the Condo Fees. Entrance on first floor in back of building. Signs on deck railing." "**Reduced Price** Cozy cape cod just three blocks from the Chesapeake Bay and the town beach, boardwalk & Pier. Shops, restaurants, coffee, churches and community center are short walk away."